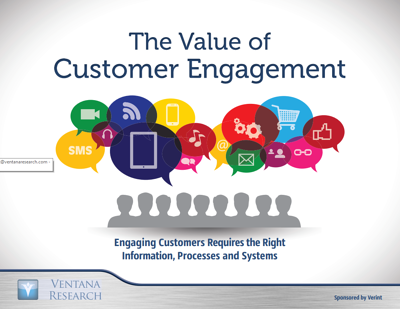 In today's customer service environment, customers often drive interactions. They have better access to information, more channels through which to communicate with companies and easier opportunities to go elsewhere than ever before. Our benchmark research shows that businesses recognize they are not meeting the burgeoning expectations of their customers.